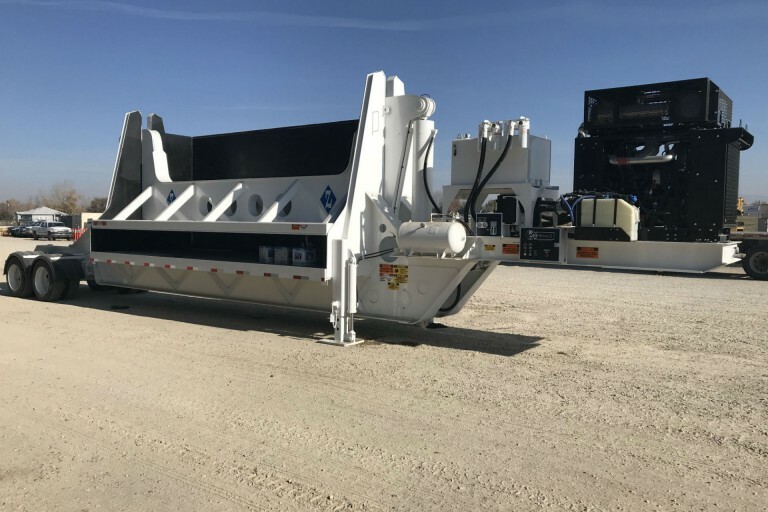 The DZCC800 Series Car Crusher offers the same quality, durability, productivity and serviceability that Diamond Z equipment is known for world wide. The "Viking" is designed with hardened steel wear areas to maximize the strength and stability of the crushing chamber. The DZCC800 is equipped with an automated crush and rock cycle that maximizes productivity and offers the highest level of compaction. The DZCC800 incorporates Diamond Z's signature attention to safety, ease of use and maintenance.